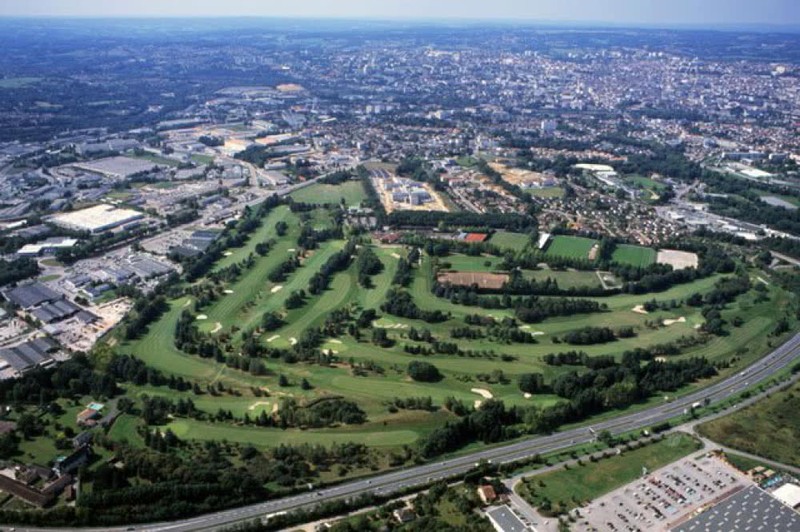  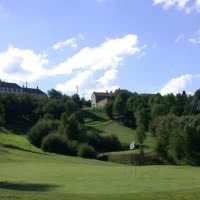 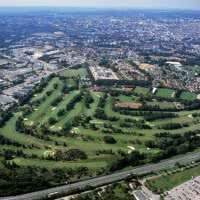  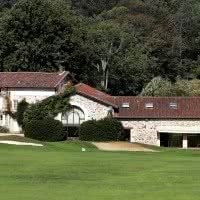 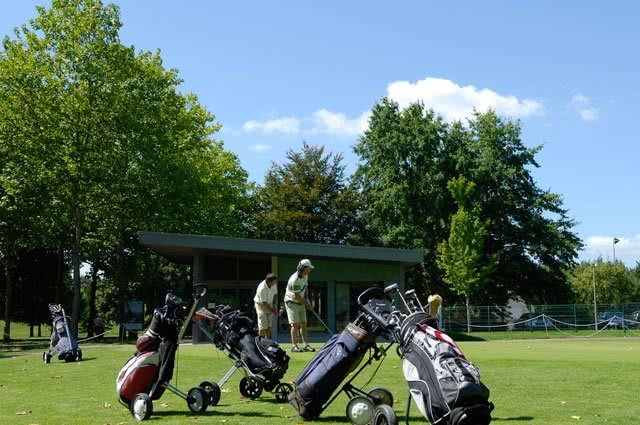 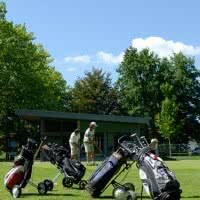 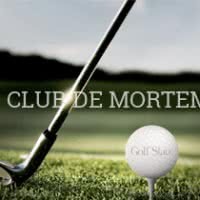  The golf of limoges is a golf course 18 holes or +. His main course, Limoges is a par 72 of 5979 meters. 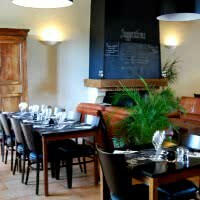 Open since 1977 in the town of Limoges, 87 - Haute-Vienne.